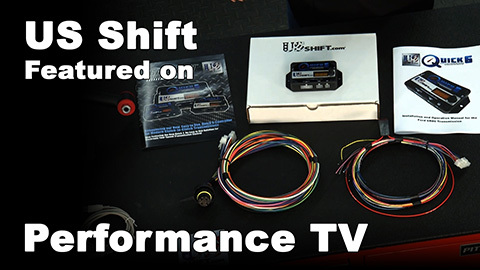 US Shift was recently featured on Performance TV. 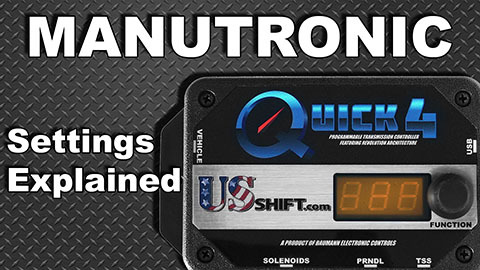 Karl Baumann talks to Kathy Fisher about the new Quick 6 transmission controller and how it can be used with the 6R80 transmission. 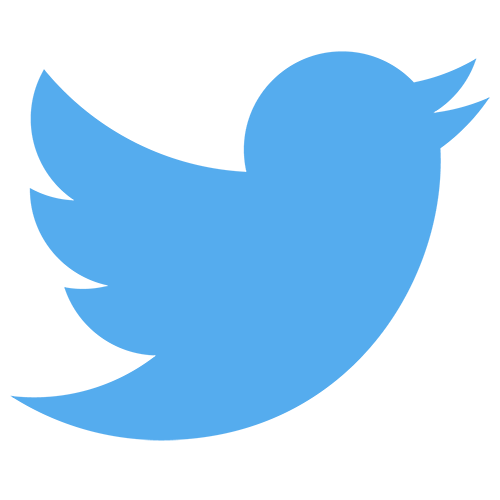 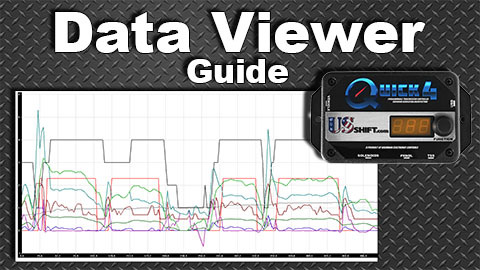 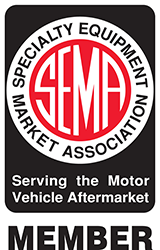 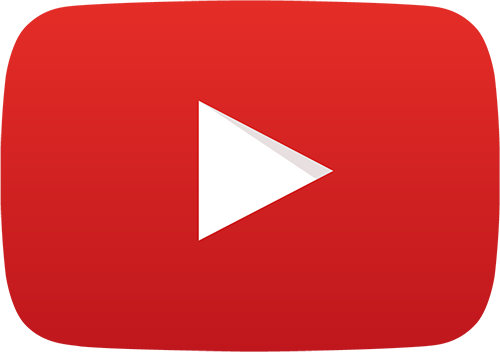 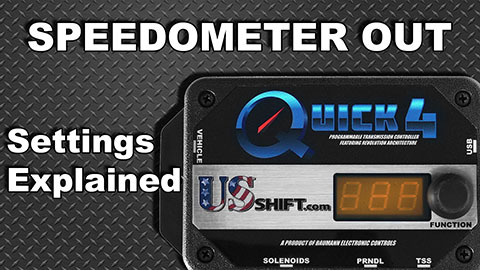 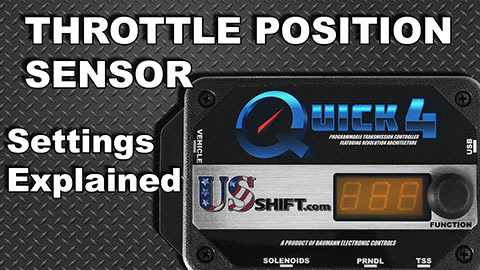 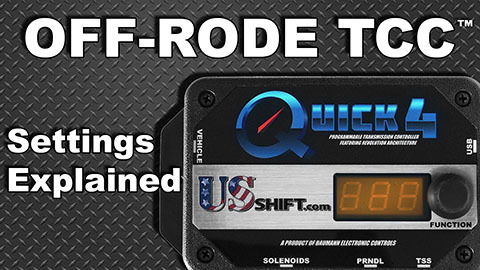 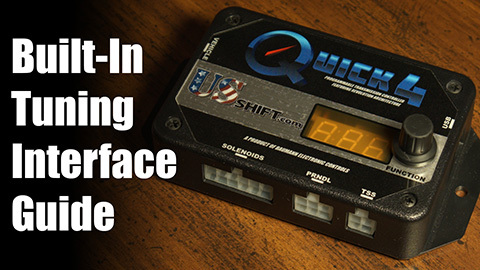 This video will help you setup the throttle positions and make the vehicle ready to drive. 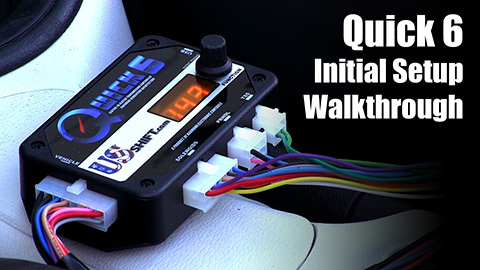 For controllers with firmware version 5.6 or newer. 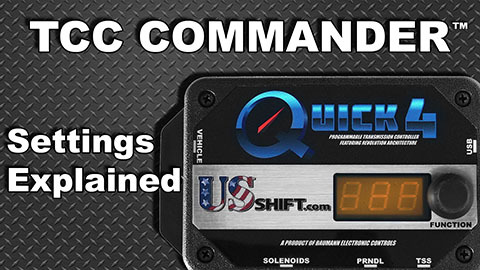 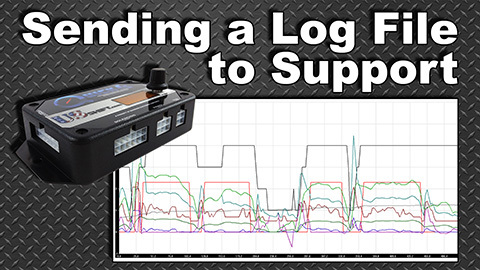 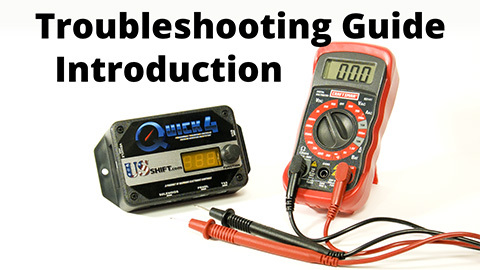 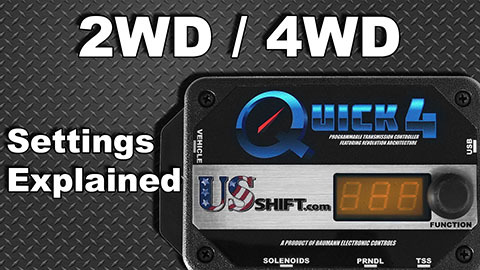 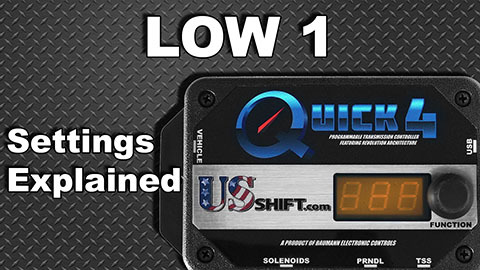 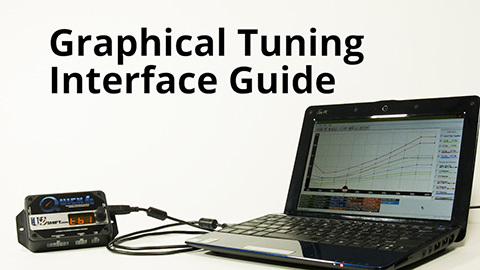 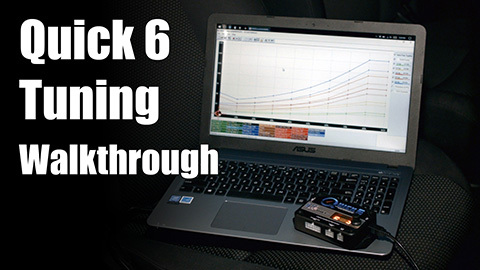 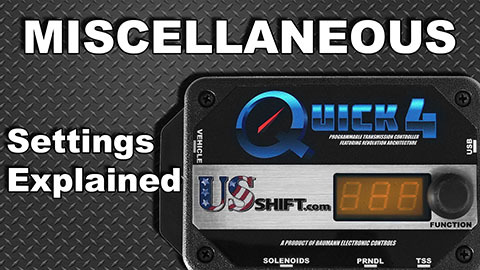 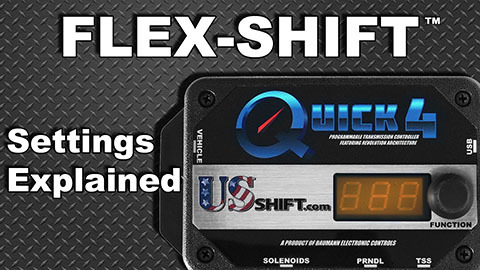 This video will help you prepare the Quick 6 for use on a 6R80 transmission by running the TPS calibration and dynamic shift learning. 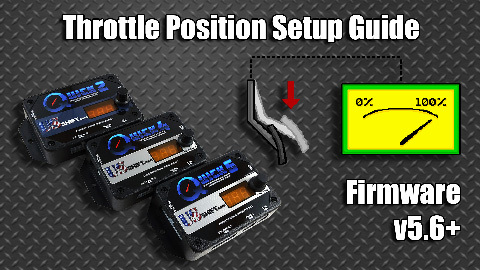 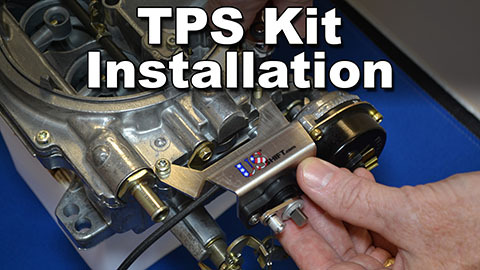 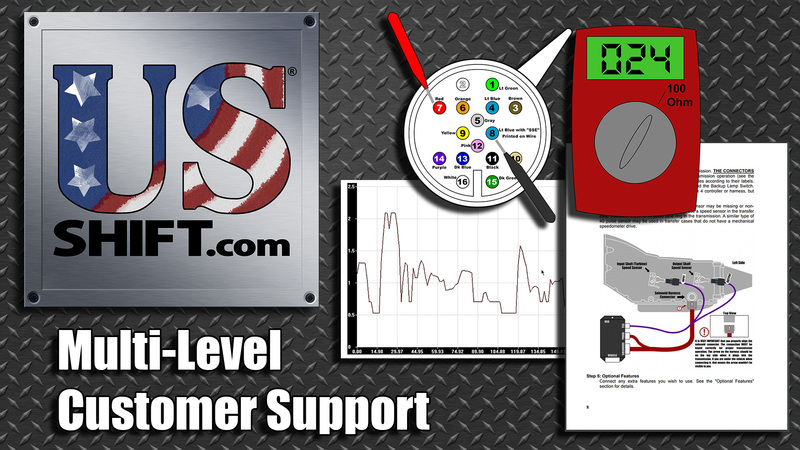 This video will help you install our throttle position sensor kit. 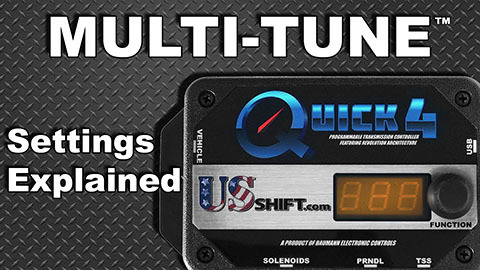 In this video, we discuss the pre-made tunes that come with Shiftware and loading multiple tunes onto your controller.